What a whirlwind of events! I have had some amazing experiences when it comes to The Black Panther Junket and let me tell you- I have loved every single one of them! 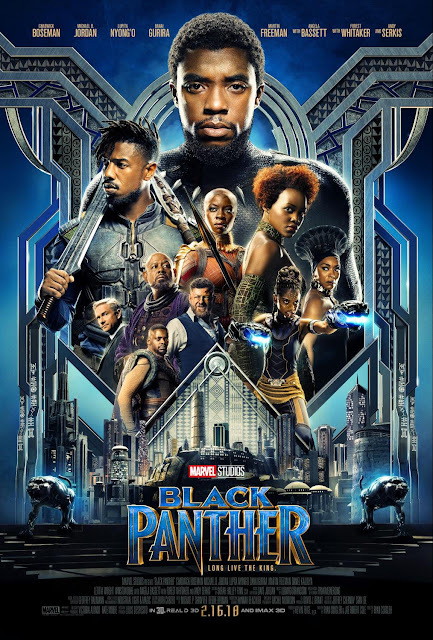 I have told you about my Black Panther World Premiere Red Carpet Experience, the movie review, Black Panther's Lupita Nyong’o (“Nakia”) & Danai Gurira (“Okoye”) Interview, and lastly, the BLACK PANTHER Forest Whitaker (“Zuri”) interview! Another set of interviews that we got to do was BLACK PANTHER'S Daniel Kaluuya (“W’Kabi”) & Letitia Wright (“Shuri”)! Let me tell you I just adored them both. They gave a totally different vibe and they seem to be SO much fun! 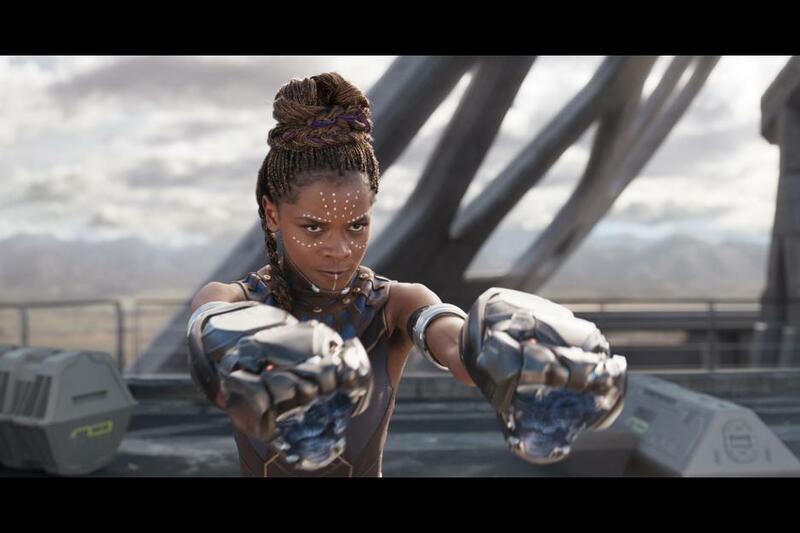 Shuri is T’Challa’s little sister and a smart-mouthed, tech wizard. 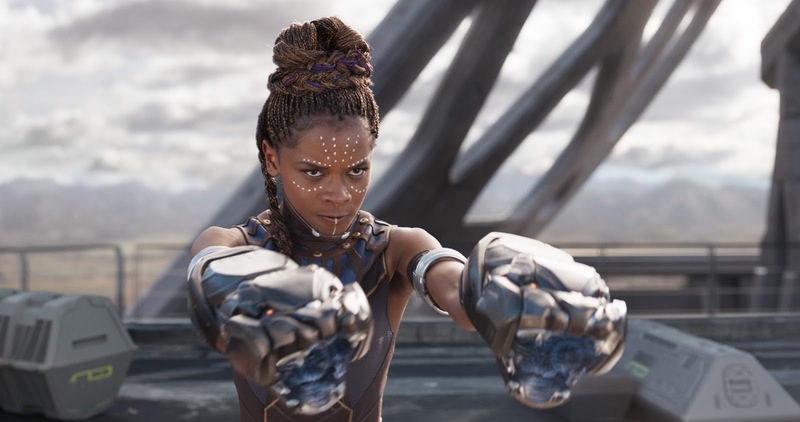 She is second-in-line for the throne behind her brother and is the smartest person in Wakanda—the top scientist and the innovator behind the Black Panther’s updated suits and technology. W’Kabi is the head of security for the Border Tribe. The people of the Border Tribe live on the borders of Wakanda and serve as the first line of defense for the country. 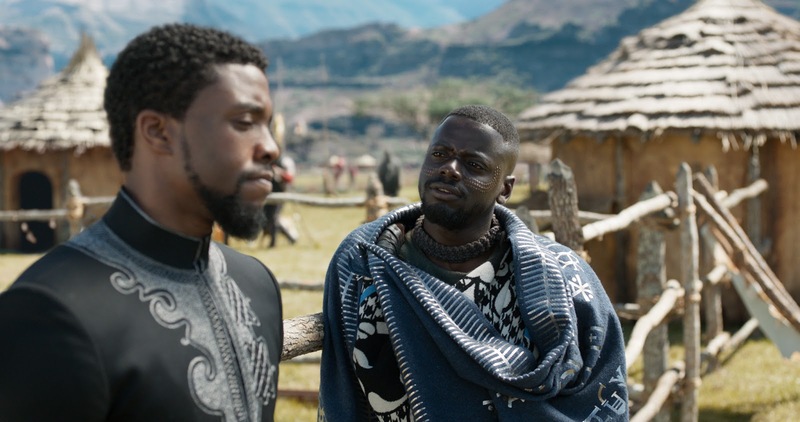 To outsiders they appear to be what people would “expect” of a small African nation—but the truth is they are some of the fiercest warriors in Wakanda, intent on protecting the secrets of their nation at all costs. The wardrobe was brought up because it was just amazing in the movie! Letitia told us she wasn't really girly when she started the movie, but pretty much grew into it when she started trying on dresses for the fittings! Question: What kind of things did you guys do to prepare for the movie because it’s very physical for both of you. Daniel: He said they did a lot of sword training. He also said they had to learn and everyone had to have their own fighting style! Everyone had their own fighting style that reflects their character. They had to be creative and in the moment with what they learned! Letitia- It was just like, it was down to the writing, the writing was so good and then also just going, going at home and really just studying the script. And then I would find myself coming up with stuff like, ‘she would say that,’ like, ‘she would say that and that’s mighty rude.’ And she took herself so seriously I guess that’s why it’s kind of funny because I just went into it. Daniel made the statement: I think what’s amazing about Letitia’s performance in this film is that she’s honest. And then it’s, it’s about love, it’s about love for her brother. Question: There are so many incredible messages that come out of the film. What is something that you want to make sure that is getting across to the audience and what did you learn from this movie? "I feel Killmonger’s one of the, one of the best villains I’ve seen." "It’s how he’s decided to deal with grief." "That kind of like, what is there to do with pain, and how you deal with pain real, really informs how you move forward. And it informs who you are and what you do and the energies and the people that are around you. So, that kind of through feeling and as black people everyday is pain, you know." "It’s about joy, it’s about brother and sister, it’s about family, it’s about it’s communities, about nation, it’s about pride." I am in love with this interview and I am stoked to have been in the same room as these two amazing people!